Jazz dance is rooted from both African American and Caribbean traditional dance. It can be either fast paced and energetic, or smooth and graceful. Today’s jazz influences other dance techniques including acro, contemporary, musical theatre and hip hop. 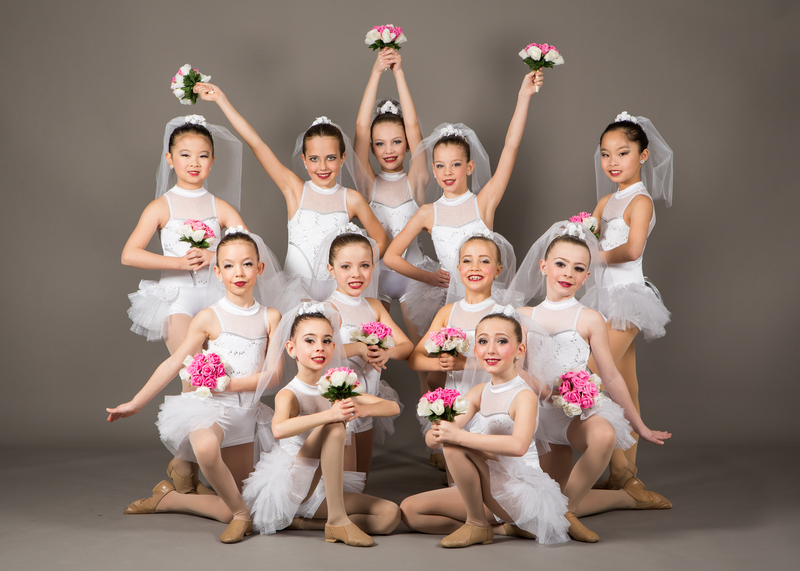 Jazz dancers benefit greatly from a working knowledge of ballet technique and core strengthening. Jumps, turns and leg extensions are common characteristics of jazz dance. Jazz technique encompasses the whole body in movement. A class consists of warm up exercises, stretching and strengthening to prevent injury, technique across the floor and in the centre and combinations of steps. Broadway – A “character” style of jazz. Typically described as classy or cabaret-like. The music is more orchestrated. An example of the broadway style of jazz is the dancing in the show “Chicago”. Funk – An urban style of jazz that involves isolation of the body in segments. Influenced by Hip Hop dance. A very popular style of dance in the 80’s and 90’s. An example of jazz funk would be Janet Jackson’s music video’s form the late 80’s.